Visiting SoCal? Los Angeles, San Diego or the OC? 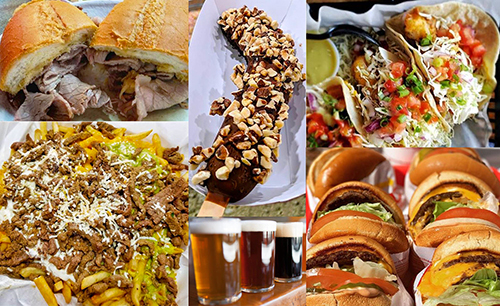 Try these iconic Southern California foods: fish tacos, California burritos, Pink's hot dogs and more!